Col du Vam: A bike trail on top an old landfill site? That’s right! This mountain was born for cycling fanatics. Hey, who says we don’t have any hills or mountains? 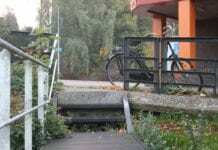 A bicycle course in Drenthe is not like your average cycling course. Col du Vam is located on a former landfill site, located right in the middle of Drenthe. They have been working with waste professors to develop the area and make some use out of it. 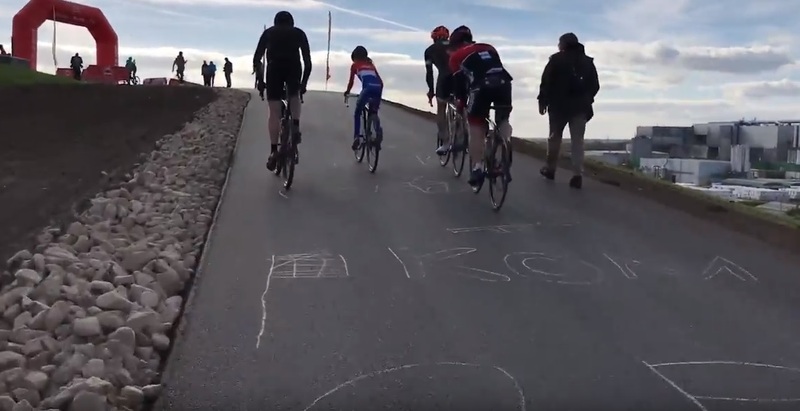 It was the perfect place to have a bicycle course, considering this ‘mountain’ is the highest point in the whole of Drenthe and provides some long descents when biking. 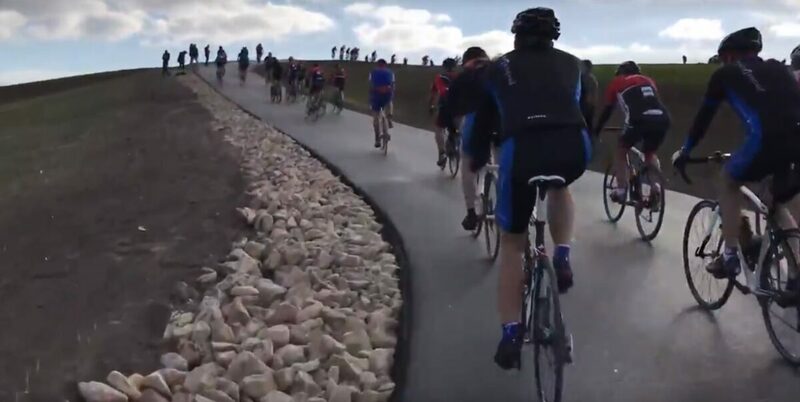 This challenging bicycle course is the Dutchest thing ever. The bicycle trail is 2100 metres long and 4 metres wide, with 17 bends and an average incline of 10% throughout the course. There are 3 different routes you can take, all with varying levels of difficulty. There is also a 15% inclined cobblestone lane, just to up the difficulty. Once you’ve reached the peak, you can stop and have coffee, while looking out at the amazing view. Then you’ve got the fun ride back down! 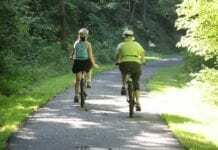 In the future, they intend to include even more biking trails and a mountain bike trail. These will not be open to the public until the spring of next year, so cycling lovers will have to wait a little longer for that. Have you visited Col du Vam? Let us know in the comments if you have! 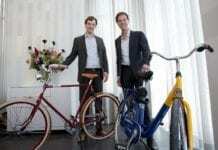 I ve been there and think it is a great addition to the cycling possibility’s in Drenthe. Drenthe is the most favorite cycling area of the whole Netherlands and this (short) climbs even make it better. It gives you a goal on your Sunday morning ride, so come over and join us! Not enthralled with yet more blacktop/asphalt paths for cyclists in a nature area. I hope at least there will be trees and brush planted on this naked ‘mountain’.